Pirates, fairies and knights, oh my! His majesty the king has summoned the very best fire breathers, jugglers, musicians, dancers, pipers from all across the realm to please the patrons of the Great Plains Renaissance Festival. Sword will ring upon shield as knights do battle for the honor of their lady fair, the royal falconer shall fly birds of prey, see slight of hand and feats of daring. Come one, come all! Check back often as the scribe shall be adding new names to the list of enchanting entertainers as they respond to the royal decree! 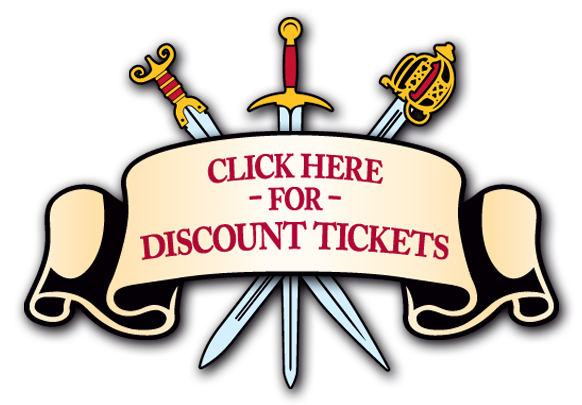 Lances will shatter and sword will ring upon shield as the brave knights of Joust Evolution do battle at the 14th Annual Spring Great Plains Renaissance Festival being held April 22nd – 23rd, 2017 in Sedgwick County Park. Experience the thrill of medieval combat as knight and steed work to win the day. May the most gallant knight win!